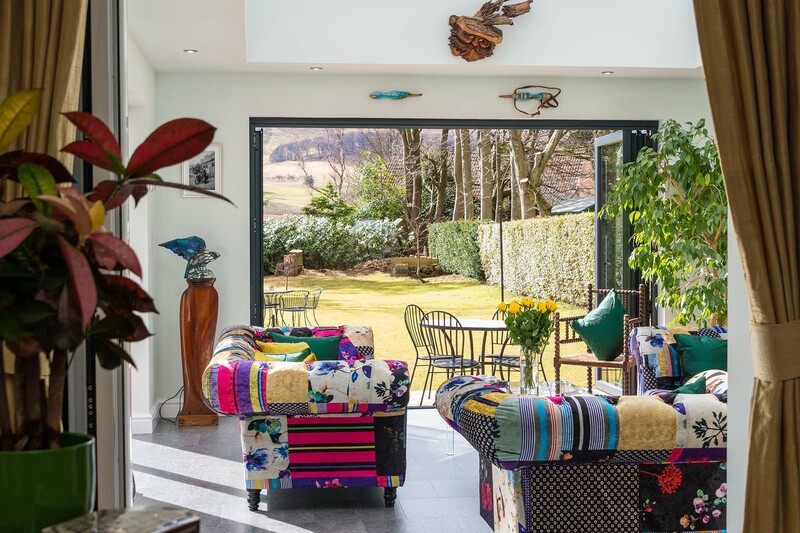 SRJ Windows is a family-run, privately-owned business based in Fife. We have a broad range of expertise across Conservatories, Sunrooms, Window, Door and Roofline installations. We specialise in PVCU and Aluminium windows and doors. We take pride in the fact that all of our products are assembled right here in Scotland, and are therefore designed and tested to stand up to the local weather. SRJ Windows has expanded over the years beyond Fife, and we’re now pleased to serve as far north as Dundee, Forfar and Arbroath, as far south as Galashiels, as far west as Glasgow, and, of course, the whole of the east. We are proud supporters of many Scottish charities & community groups including Cancer Research, the Cairney Hill, Rosyth Galas and have been the main shirt sponsor at Dunfermline Athletic Football Club since 2015. At SRJ Windows, we believe in nurturing talent from the ground up. Throughout SRJ’s history, we have focused on promoting from within to allow our loyal workers the chance to progress and gain new skills. We often have career opportunities available in sectors such as sales, installations, accounts, and customer service – get in touch today or send in your CV to hear about our latest vacancies. To reduce the impact that our business has on the environment, we have taken many measures throughout SRJ’s history. We are SEPA regulated for the legal transfer of waste from your home. We return all old windows and recycle Almost 90% through our waste partners. We have a fuelling strategy for our vehicles that reduces fuel consumption by an estimated 15,000 travelled miles per year. Our new state-of-the-art head office has been fully fitted with LED lighting throughout, reducing the impact on our energy consumption. We recycle 100% of all paper and cardboard. We have a very complex health and safety policy to keep all of our staff safe and also keep you safe when we are working in your home. If you wish to know more about srj windows’ environmental policies, please don’t hesitate to get in touch.